This Android Development eBook Bundle includes an Android Application Development Cookbook, Hacking Android eBook, Android High Performance Programming and an Android UI Design eBook. It is a complete package that will help you build various Android concepts. The bundle is on a great deal and it is super affordable. Get the bundle for just $24 at this site and become a pro at dealing with Android. The Android Development eBook Bundle includes a special Android Application Development Cookbook. It will help you jump to a topic of interest related to Android and will help you learn how to implement a range of Android features. It starts with basic Android features and then moves on to more advanced concepts that many developers struggle with. The course will also help you incorporate full internet web services without having to become a server admin. Another eBook included in the bundle is the Hacking Android eBook. Since Android OS is widely used today, security is an issue that is still being dealt with. Everyone, including the users and developers are concerned about Android security. This eBook is designed to help you get up to date with fundamentals on Android Security. It also includes information on rooting, app security assessments, malware etc. 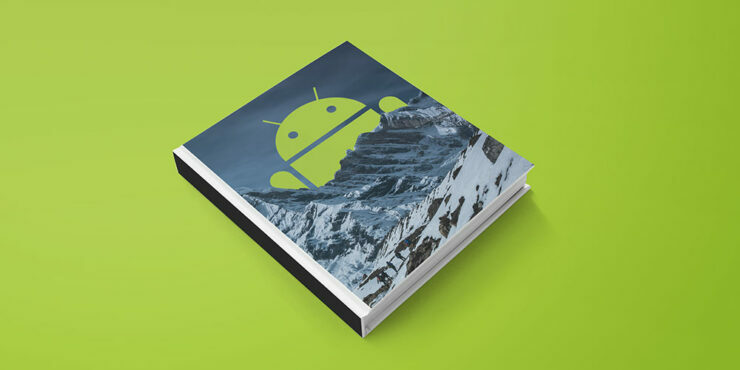 Another eBook included in the bundle is Android High Performance Programming. Building apps that can balance speed and performance with functionality and UX is very difficult. This book will help you get the most out of your device and will increase your reach and engagement. It starts will an intro on state-of-the-art Android techniques and moves onto Android SDK tools. It has a lot more but I won’t tell everything. You have to try it to know it. The last book in the Android Development eBook Bundle is the Android UI Design eBook. We all know how important designs are to an application. This book is all about the application designing and focuses on the development of UI features. The book provides almost complete coverage of UI specific content. It will help you create powerful and interactive apps that all users will love.